Founded in June 2012 by Hilda White, M.D., Board Certified Psychiatrist and Psychoanalyst, and Jemme B. Stewart, PMHCNS-BC, LPC, RYT, Upstream teaches the Mindfulness-Based Stress Reduction (MBSR) skill set in an 8-week class series format. 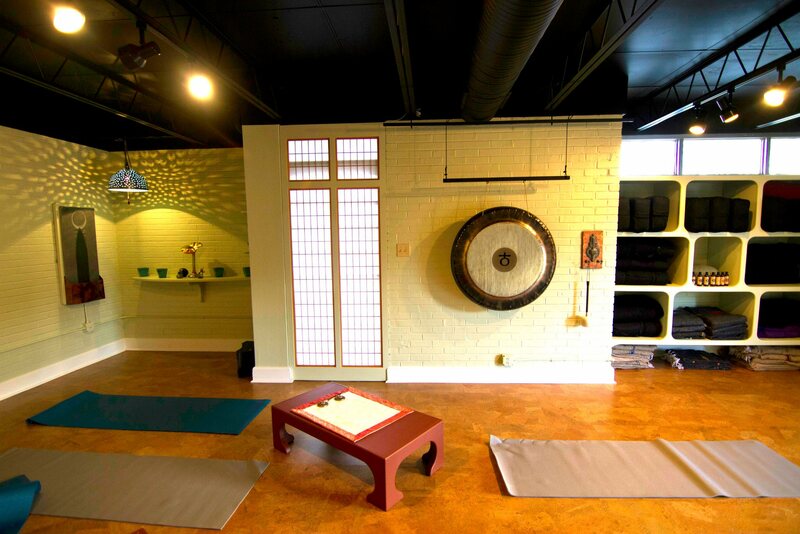 Our goal is to provide students with self-care resources to reduce stress, manage pain, gain personal insight and maintain mental and physical wellness.Students of all ability levels meet weekly for two-hour group classes at the Upstream studio in Five Points, across from City Yoga in Columbia. Tools like guided meditation, breathing exercises and gentle movement are employed to help manage a variety of everyday issues including stress, anxiety, worry, sleep-issues, pain and more. Jemme has been contributing to the field of mental health for over 40 years. She obtained her Masters of Nursing Science In Psychiatric Nursing from the University of South Carolina and after ten years of working in a local psychiatrist office, she founded Carolina Psychotherapy Center in 1981. 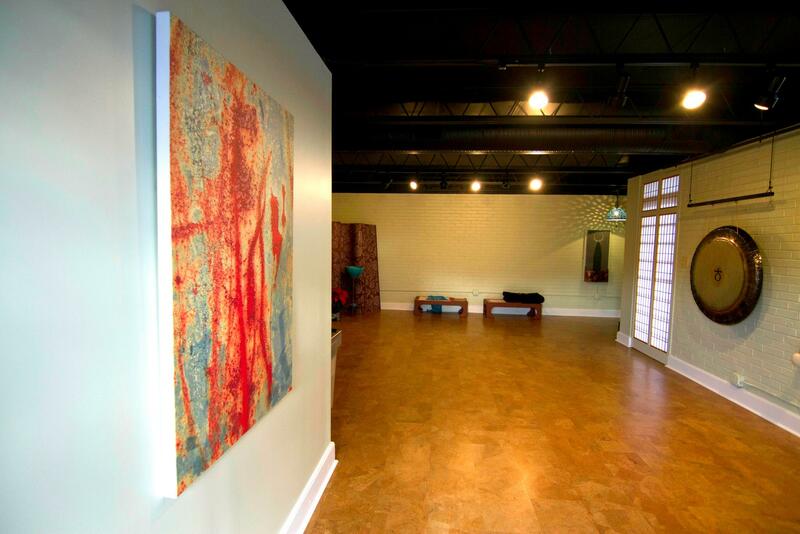 Carolina Psychotherapy Center continues to be a very active private therapy practice, offering individual and relationship therapy for a wide range of issues such as anxiety, grief, relationship issues, life transition issues, stress management and more. 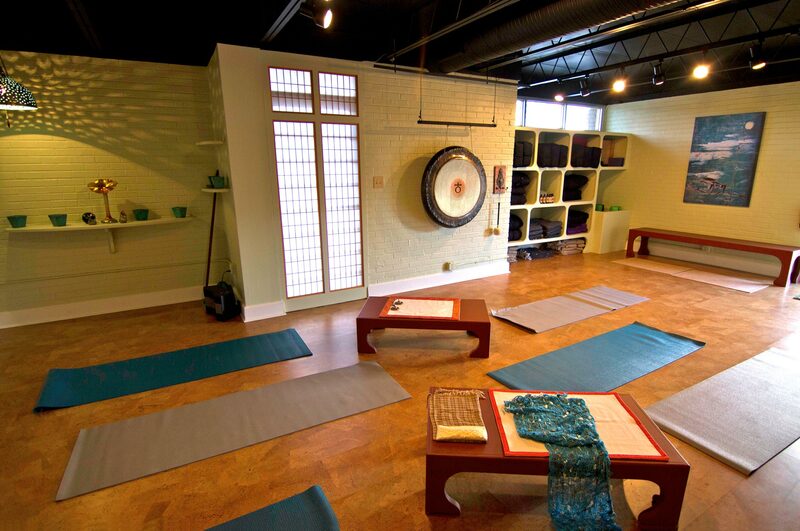 Jemme has been teaching gentle yoga at City Yoga, Columbia’s premier yoga studio, and serves as an Authorized Yoga Warriors instructor. Jemme, along with co-founder Dr. Hilda White, sees the creation of Upstream as the perfect opportunity to bring a very positive and research-based skill set to a wide range of people in South Carolina. 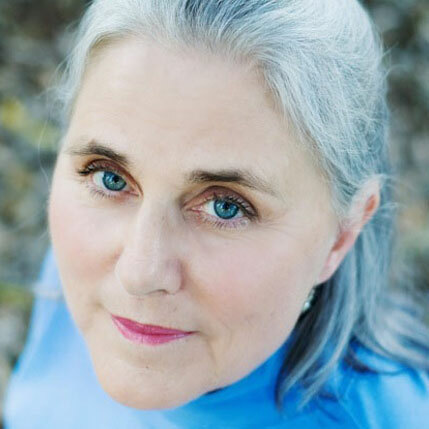 Jemme’s interest in founding Upstream with Dr. White was influenced by her growing awareness that MBSR skills are powerful practices to use as an adjunct to those in therapy, as well as all persons interested in stress management. 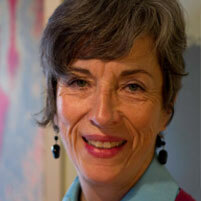 Hilda first developed an interest in mindfulness through her experience as a psychiatrist. After graduating from the Medical College of Georgia in Augusta, Ga., she began a diverse career in several areas of the field including public psychiatry, administrative psychiatry at several facilities and psychoanalytic psychotherapy in her private practice. She completed her subspecialty training in psychoanalysis. Hilda has also worked as an Associate Professor at the University of South Carolina School of Medicine. With a growing interest in mindfulness practices, she completed a week-long professional MBSR training program under founder Dr. Jon Kabat-Zinn and field leader Saki Santorelli in 2004. Hilda’s studies of meditative practices and her personal meditation practice have continued to be a vital part of her life. Hilda wanted to share her personal passion for MBSR professionally, and hopes to influence her students’ lives through MBSR at Upstream.